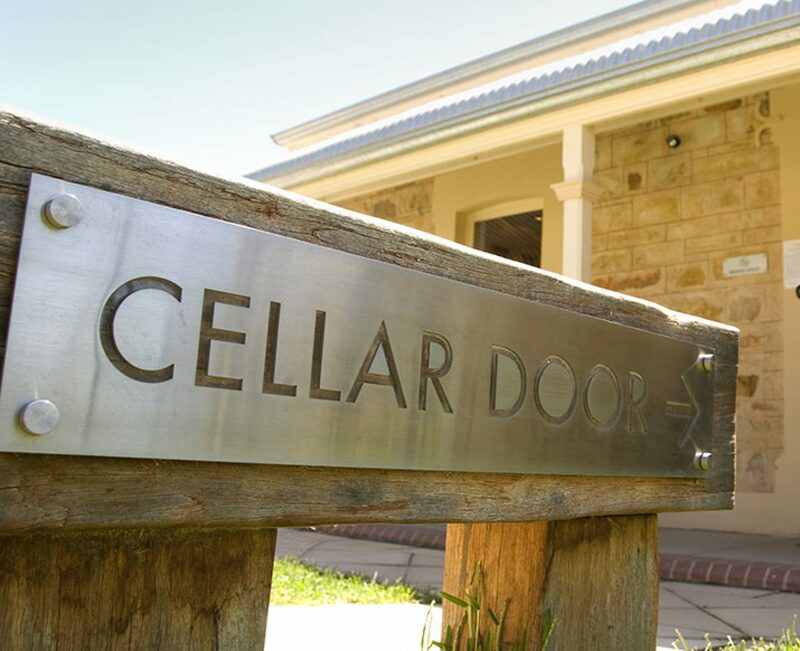 As promised Cellar Door Skeptics returns this week with more local politics. The team engages with some anti-prop 2 articles, reviews the positive reasons to vote Yes on Prop 2, and talks about how gerrymandering has harmed Michigan. They work through some articles and audio that was pulled from public radio stations in Michigan for being to false in their message. The next segment they meet with Mark Ludwig running for 80th District Representative in the Allegan, Fennville, and surrounding areas. They discuss his farming business, and why he has decided to start work as a Representative for Michigan. The discussion ranges from education, to ethical farming, and an all around talk about how Mark will bring his humanistic beliefs into local politics. The show closes with the new segment Quick Saves. This week Hanna talks about an article about swarming mosquitoes and Tanner talks about his experience with his daughter seeing Spirited Away. Do not miss out on these amazing episodes. Subscribe below if you do not want to miss any new content Chris Squared release.